Doctor Strange isn’t your ordinary magician. 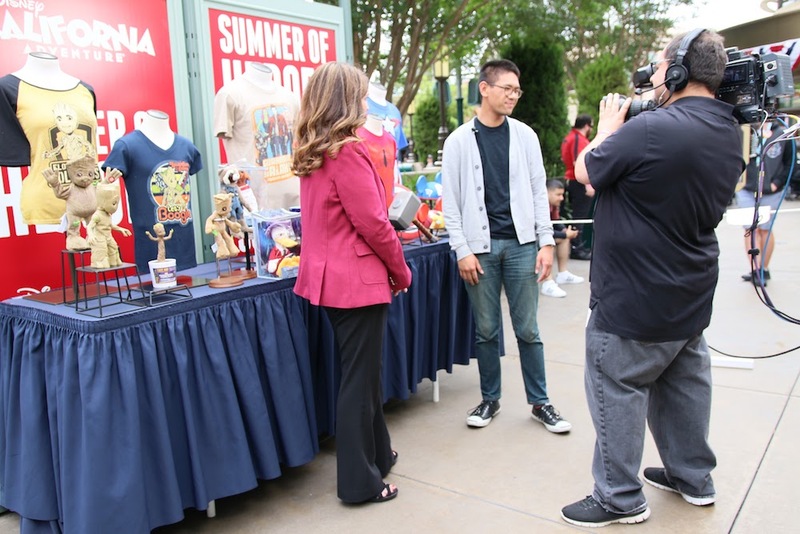 Marvel Studios has taken audiences from across the Rainbow Bridge to Asgard, to Knowhere on the other side of the galaxy, into the Quantum Realm, and now introduces us to a mystical world with infinite dimensions. 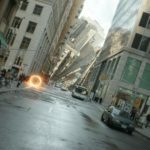 The story structure of Doctor Strange isn’t all that unfamiliar from other superhero origin stories, but it is unique by the way director Scott Derrickson takes the audience into its world with a mind-blowing combination of magic and martial arts in the modern day. Benedict Cumberbatch trades out his British persona for New York citizen Stephen Strange, an arrogant, egotistical, brilliant and renowned neurosurgeon. (Try thinking of a mix of Tony Stark and Dr. House). We get to spend a few moments with the character until a terrible car crash damages the nerves in his hands. His career as a neurosurgeon is practically over but Strange refuses to accept his fate. He spends all of his fortune on experimental treatments and surgeries to fix his hands. Since Western medicine failed Strange, he spends the last of his money to travel in search of Kamar-Taj. He makes his way to Kathmandu where he encounters Baron Mordo (Chiwetel Ejiofor), who takes him to meet the Ancient One (Tilda Swinton). He learns to go beyond his impatience and skepticism and gains the abilities to manipulate space and time. 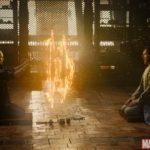 Strange joins the Ancient One – alongside Mordo and Wong (Benedict Wong) – in the battle against former student, Kaecilius (Mads Mikkelsen), who has turned over to the dark side and has stolen pages from a sacred text regarding entry to the Dark Dimension to end life on Earth. The role of Doctor Strange definitely seems like it was written for Cumberbatch. I already knew he would be perfect for the lead role since I’m familiar with his work in Sherlock. However, my main question going into the film was: how will he make it different than his other roles? 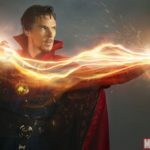 Fans will be able to admire how effortless the performance seems for him, as he gives the audience his own unique performance of the Doctor Strange character. 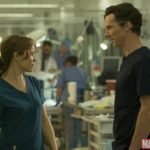 Although we don’t get to see much of Strange’s colleague and former girlfriend, Christine Palmer (Rachel McAdams), we still get to see their relationship shift throughout the movie. 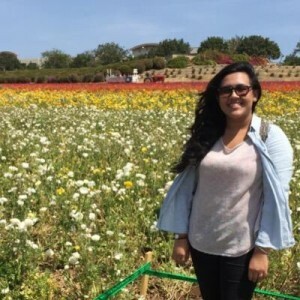 Christine Palmer is similar to Jane Foster’s character in Thor: understated and underused. But keep in mind, this an origin story, not a love story. 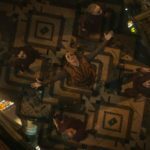 Besides the great storytelling introducing the character of Doctor Strange, the film focuses on incredible visuals that show audiences a new world of magic and alternate dimensions. You’re hit with the characters’ ability to bend time and space, transcend metaphysical dimensions, and do so much more than you can imagine. You can’t help but feel like you’re tripping out to Christopher Nolan’s Inception, especially if you watch it in 3D. Some audiences may feel like if the effects are a little overdone and over the top, but Marvel does something in this film that you’ve never before seen in comic book movies. The action sequences throughout the movie are some the most compelling, mind-bending and stunning visuals and scenes in a Marvel film to this day. Overall, the film worked as a perfect introduction to Doctor Strange’s character. I only knew bits and pieces about Doctor Strange’s origin and his connections with the Marvel universe beforehand. However, Marvel introduced this new character in a way that made me want to continue learning about him and how his story. This film is definitely one of the studio’s strongest efforts, along with Captain America: The Winter Soldier and Guardians of the Galaxy. Doctor Strange has opened the door to a new sort of superhero movie and let’s see how the rest of the story will unveil. Be sure to see Doctor Strange in theaters on November 4! And don’t forget to stay for the TWO post-credit scenes! Previous story Disney confirms a new “That’s So Raven” spin-off!